Judy M. Knopf is an ordained pastor, recently retired in the Moravian Church. 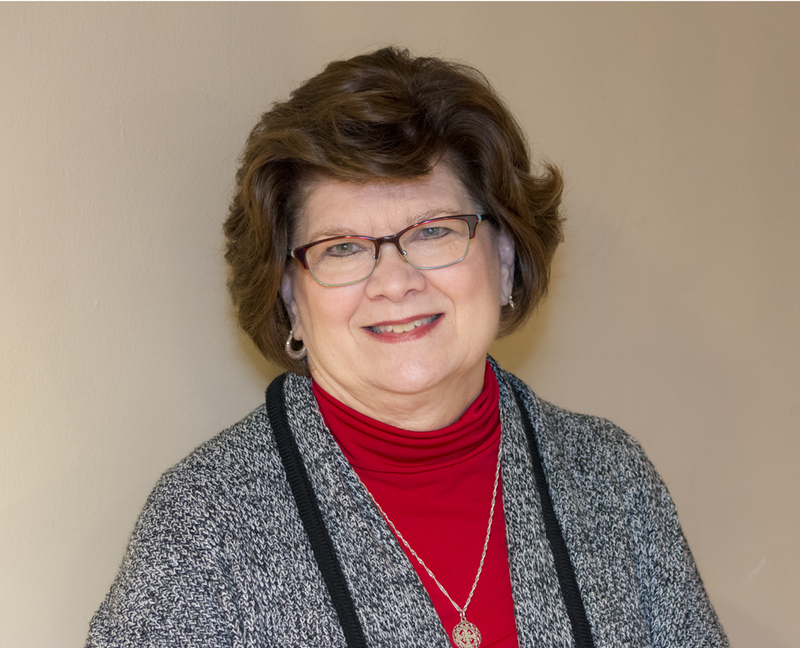 In her years of active service, she has been blessed serving as Director of Christian Education at Fries and New Philadelphia Moravian Churches and the Boards of Christian Education and Evangelism and Homeland Missions of the Moravian Church. She has served as pastor at Good Shepherd and Grace Moravian Churches. In recent years, she has become certified as an Intentional Interim Minister (IIM) through the Center for Congregational Health. Like the Apostle Paul, Judy believes that God’s work will be accomplished in a multitude of ways through various expressions of Christian ministry. “I am confident of this,” Paul says, “that the one who began a good work among you will bring it to completion by the day of Jesus Christ” (Philippians 1:6). She takes delight in studying the scriptures, reading, walking, knitting, crocheting, cooking, visiting with folks, and spending time with her family. She and her husband, Tim Knopf, have two children and four grandchildren.